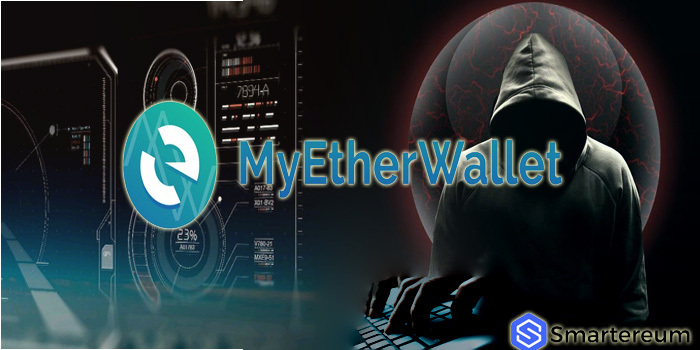 Popular crypto wallet provider MyEtherWallet on Tuesday, Feb. 5, announced two new security partners as it continues to improve its systems against deadly attacks. “…we have partnered with two cybersecurity firms — Segasec and PhishFort — to help us detect, track, and take down scams before they ever reach you,” MyEtherWallet said in a blog post introducing the two new security. The announcement comes on the heels of a Phishing mail in circulation which targets MyEtherWallet users. In a recent tweet, MEW warned users against opening links to the phishing site which asks the users for their personal information. 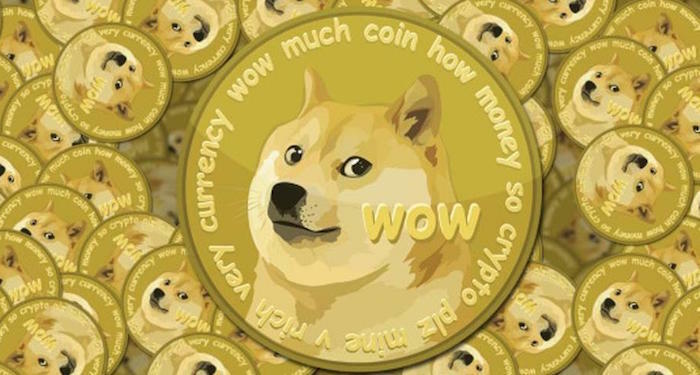 As one the most widely used cryptocurrency wallet, MEW often finds itself a target of malicious persons seeking to steal funds from users. Such is the duty of cryptocurrency operators like exchanges and wallet providers that hold cryptocurrencies. 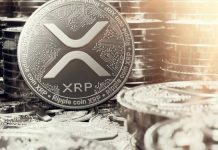 “Many of you may know that MEW has been the target of numerous attacks, some of which have been among the most advanced attacks seen throughout the history of the internet,” MEW explained stating that it has “redoubled” its security efforts. MEW explained that it originally partnered with Segasec in June 2018 and since then, the cybersecurity outfit has intercepted more than 550 active attacks including phishing attempts. PhishFort, which started working with MEW two months ago has already taken down 188 phishing websites. The approach is to identify and nullify sources of attacks before they become active. In April last year, MEW became the victim of a DNS attack in which up to 216 Ether (about $150,000 at the time) was stolen. MEW explained that “a couple of Domain Name System registration servers were hijacked…to redirect users to a phishing site.” In July, the company reported another security concern involving free VPN extension Hola, though MEW itself was not compromised.